We are proud to announce today the release of our new classifieds section. Our avid readers who happen to be searching for the best deal on a new or pre-owned vehicle will have to look no further. 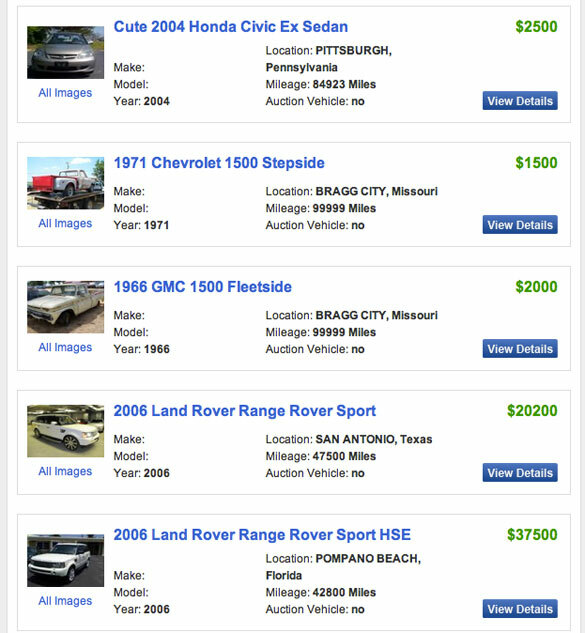 Our new Classifieds section, powered by our LemonFree.com partners, provides a vast nationwide database of the best pre-owned and new vehicles at discounted prices in the nation. The new “refine your search” tool lets you tailor your nationwide search to specific vehicle criteria and location. 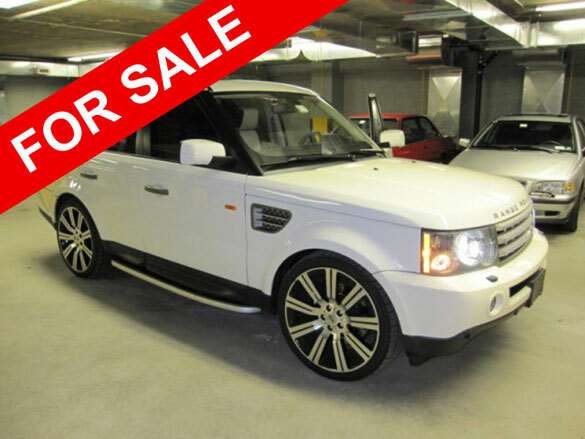 We welcome you to give our vehicle Classifieds section a try!